Revered and reviled in equal measure, British artist Francis Bacon’s tortured and often terrifying paintings are instantly recognisable. His disturbing depictions of the human psyche belong to the same ghoulish landscape inhabited by Hieronymus Bosch before him and YBA enfants terribles Jake and Dinos Chapman, whose controversial artworks cause outrage with their semi-pornographic and tormented visions of life on earth. 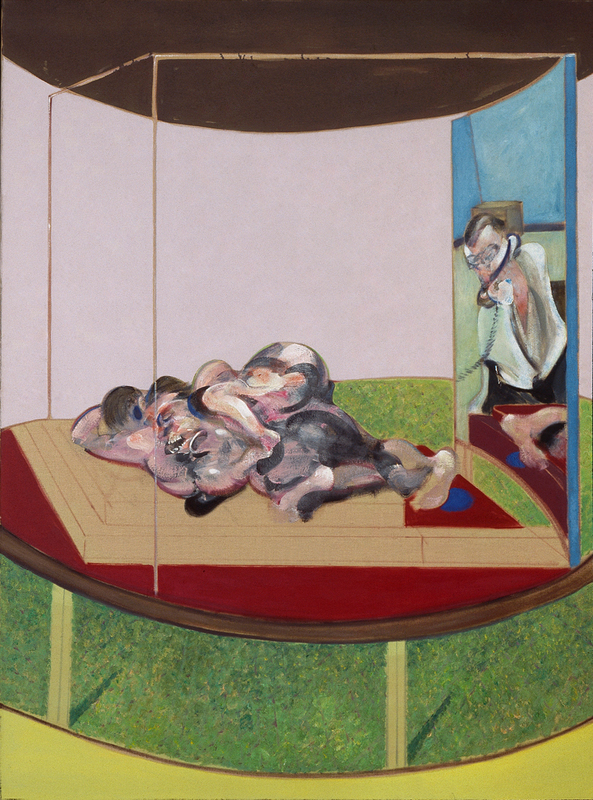 ‘Francis Bacon: Invisible Rooms’, a new exhibition at Tate Liverpool, explores Bacon’s method of placing his subjects within abstracted spaces and ghostly frames to focus the viewer’s attention on his nightmarish images. 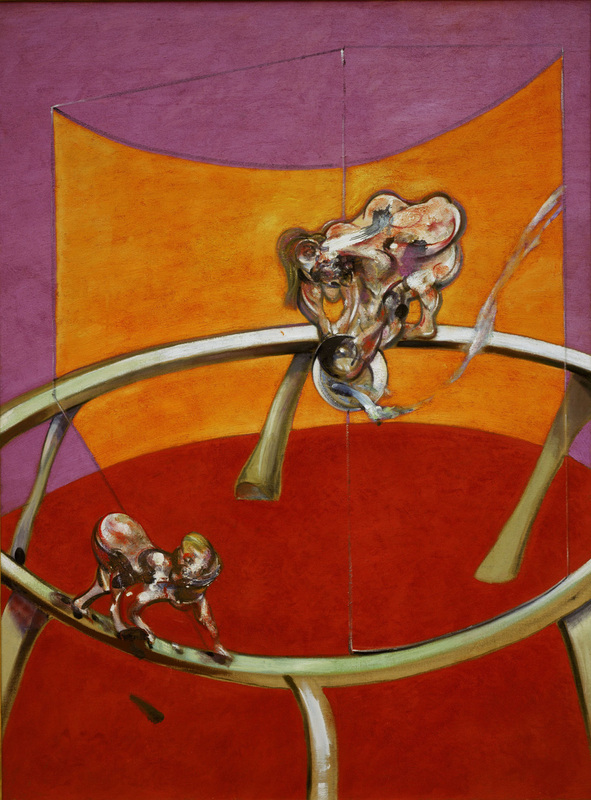 Inspired by the Greek Furies, Bacon’s infamous triptych ’Three Studies for Figures at the Base of a Crucifixion’, is here in all its visceral glory using a table, a pedestal and a patch of grass to display three alien lifeforms in varying stages of angst. This landmark painting is just one of 30 artworks at Tate Liverpool that employ Bacon’s use of physical settings. ‘Portrait of Isabel Rawsthorne Standing in a Street in Soho’ sees Bacon’s fellow artist and bon viveur safely installed within a transparent structure while people, cars and large animals congregate outside. ‘Triptych Inspired by TS Eliot’s 'Sweeney Agonistes'’ is too American Horror Story for words. Two lovers asleep on a bed are blissfully unaware that a gruesome murder may have taken place in the room next door, while the last panel shows someone calling for help. Bacon’s trademark open-mouthed scream is represented here too in the deep green ‘Study for the Nurse in the Film ‘Battleship Potemkin’' and ‘Study for a Portrait’, with each person imprisoned in their own private hell.